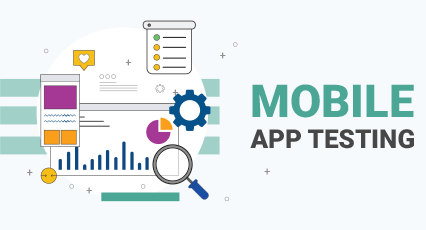 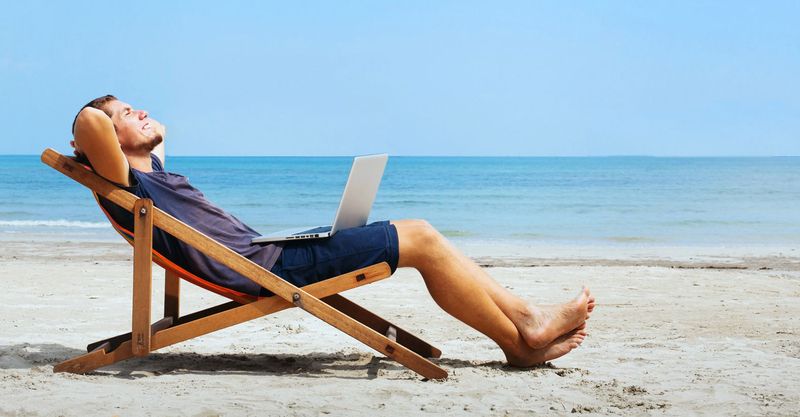 Why it is Important to test your mobile app on different devices? 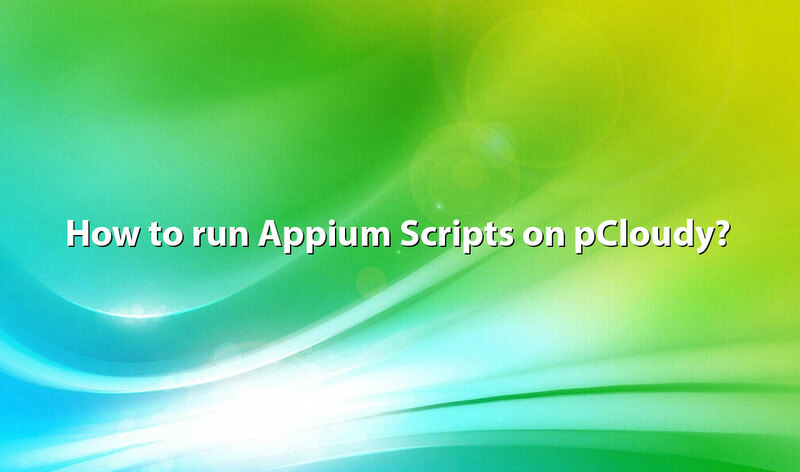 How to run Appium Scripts on pCloudy? 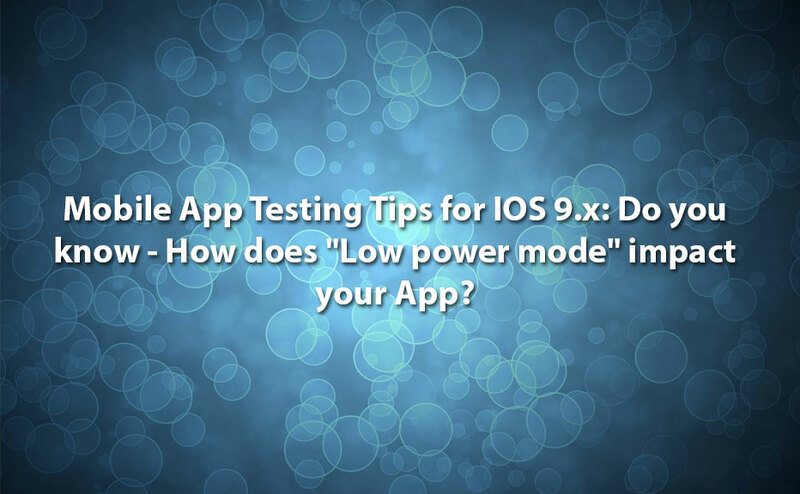 Mobile App Testing Tips for IOS 9.x: Do you know – How does “Low power mode” impact your App? 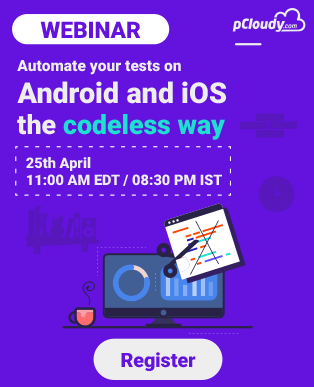 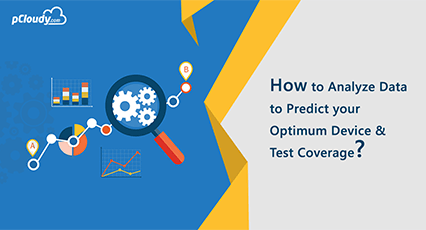 Traditional mobile app testing Vs New way of mobile app testing with pCloudy. 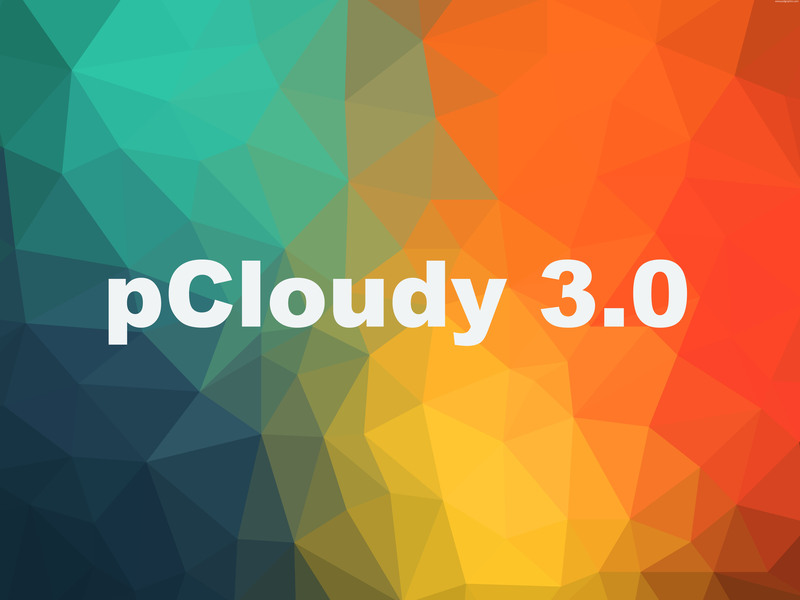 What’s new with pCloudy 3.0? 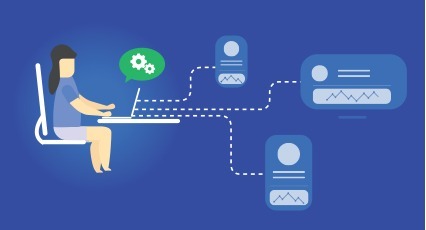 How to Reduce the time taken to fix a bug? 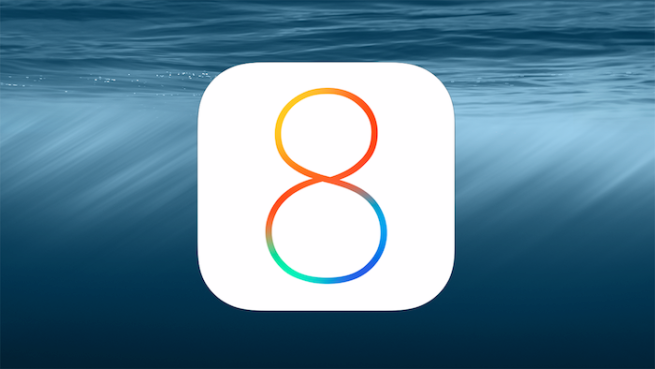 What does iPhone 6 / iPhone 6+ mean for your Application Testing needs?